Stephen Hoad is a trading and risk management professional and financial markets expert, with more than twenty years’ experience on trading floors in the City of London. 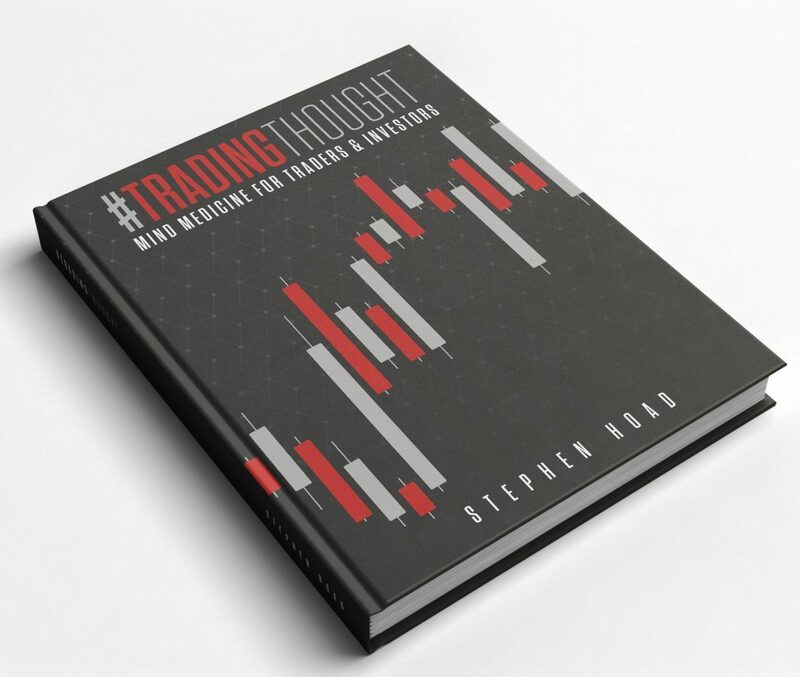 What makes his career history so unique is that he has been both the game keeper and the poacher; providing him with a rare insight into how the world’s financial markets work and are traded. He started his journey at one of the world’s largest American Investment Banks in Fixed Income. He then honed his risk and quantitative risk management skills in equities, money markets and commodities at both Japanese and German investment banks, before moving to a role at the world’s largest private company – Koch Industries. Here, as a Front Office Risk Manager, he specialised in Commodities; designing and optimising global trading and risk strategies. He then moved over to the trading desk as a fully-fledged options market maker, proprietary trader and technical analyst / trader. He is now a susccessful proprietary trader, trading his own funds and strategies, which are based on Technical Analysis and Behavioural Science. Stephen is an Economics graduate, who also holds an MSc in Financial Markets & Derivatives and is a fully qualified Technical Analyst (MSTA) – being one of only a rare few to achieve a distinction level in this vast subject. 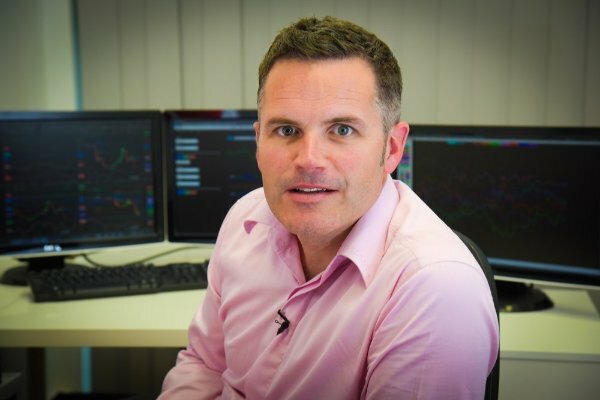 He specialises in technical analysis (Japanese charting techniques), systematic and automated trading, derivatives products, financial & quantitative theory and risk management. He also has a familiarity with, and understands the nuances of, dealing and trading with China and speaks basic Mandarin. In February 2015, he founded THE STOP HUNTER, a training & consultancy business. 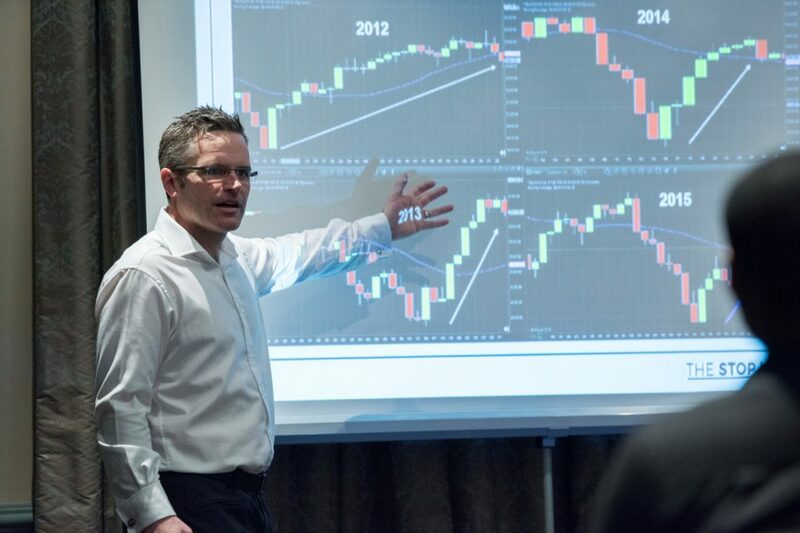 He now utilises his considerable expertise in the commodities, forex and equities markets to educate and train private investors who want to learn to trade the financial markets. Although retired from the City, he still undertakes consultancy work in technical analysis and systematic trading solutions for financial institutions and Universities. 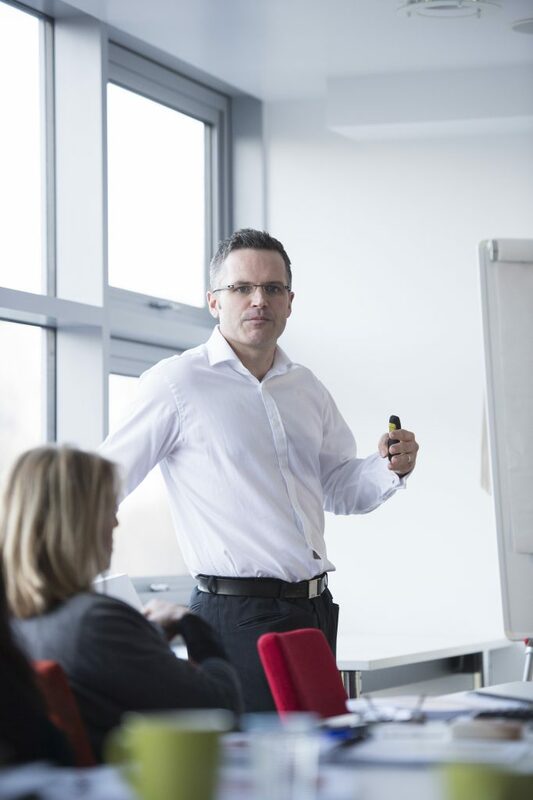 He is regularly a guest speaker at conferences and corporate events and currently leads a Bloomberg outreach programme at Canterbury Christ Church University. He is also on the core panel of lecturers for the Society of Technical Analysts; in the last few years teaching at the London School of Economics, Queen Mary’s University and Kings College. Stephen lives with his wife and four children in Kent. A keen triathlete, golfer and martial artist, he loves watching all sport and reading the odd history book when he gets the spare time! He’s also been a consistent fundraiser for Great Ormond Street Childrens Hospital Charity over the years.